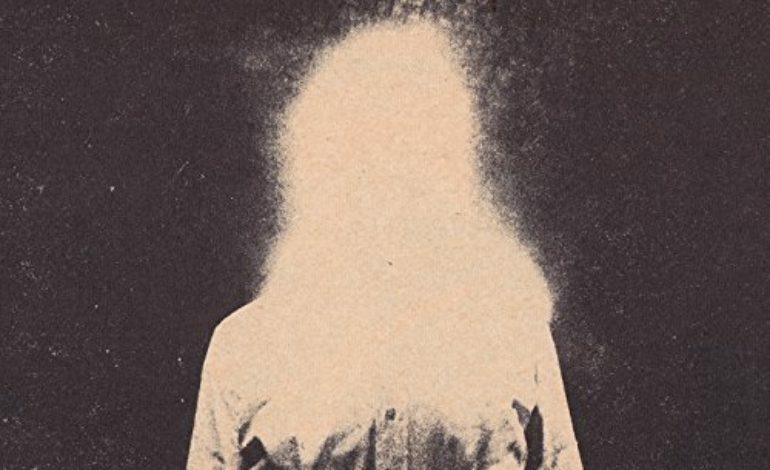 In his fourth solo record, Uniform Distortion, My Morning Jacket frontman Jim James takes out some intense modern world frustration on his listeners… and they simply don’t deserve this kind of punishment. Similar to his 2013 album entitled Regions of Light and Sound of God, Uniform Distortion has an interesting scatterbrained nature to it, but this one is made up of several songs that never arrive at the destination we hope they will. Jim makes it extremely clear from the start of this album that his careful and precise producer hat is off, and he’s ready to take some risks. For taking those risks, he deserves a round of applause. For the actual outcome of this risk, not so much. The opening track, “Just a Fool” gives a pretty good introduction to the type of album we’re looking at. With its muffled vocals and repetitive chords that we hear again in later track “Over and Over,” it honestly seems that James is just being a bit lazy. He distinctly uses sub-par vocal production in his sixth track, “Yes to Everything,” and instead of coming across as organic and raw, the track is left sounding bogged down by the soggy lyrics. On the other hand, James’ always-timely songwriting saves a couple of the tracks as he discusses the frustration and anxiety of living in a world overrun by technology and social media. “Watch your face grow younger as real-time runs out,” is a lyric from one of his more promising tracks, “Throwback.” In “Better Late Than Ever,” Jim sings, “No matter what we do or don’t / This ash, all that remains.” His lyrics preach a restless spirit that can’t quite get grounded, a spirit that feels left behind. Unfortunately, a restless spirit also hits the listener as they restlessly skip from track to track, hoping to find a song that doesn’t have the exact same riff as both “You Get to Rome,” and “No Use Waiting.” Spoiler alert: it’s tough to find. It’s a bummer that so many of the strong lyrical tracks on James’ album ultimately come together with purposeful slapdash vocal production, but it is what it is. There’s obviously no doubt that Jim James comes from brilliance and knows what he did with this one. It might just take a while for us to figure out what he meant to do.